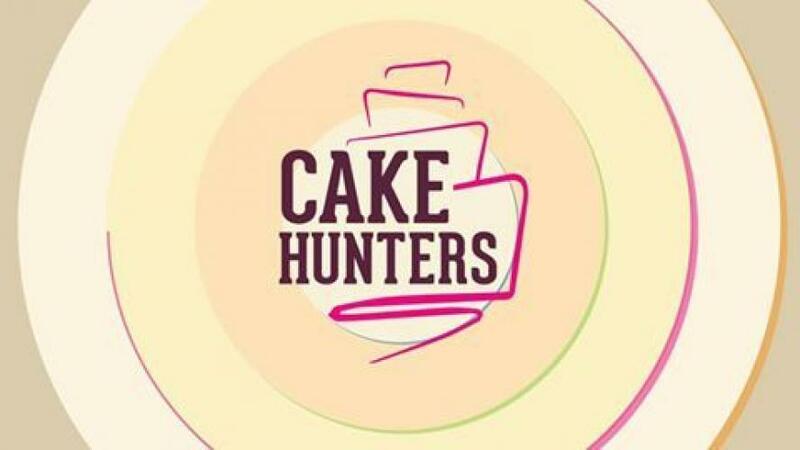 The THIRD SEASON of the hit Cooking Channel series Cake Hunters is now casting! We're looking for couples, families, and groups of friends that have a party planned, and are looking for the perfect cake. Your wedding, birthday party, anniversary, shower, bar/bat mitzvah or bachelor/bachelorette party could be featured on the show -- and three magnificent bakeries will compete to be the one to make your delicious dessert. Cake designers will present our couple/family/friends with a tasting and a design. After they have had a chance to try all three, and look over the designs, they will choose one to make the cake of their dreams -- all in time for the big event. We'll be scheduling Skype interviews with interested parties throughout September and October. To be considered, and for more information, e-mail us. © COPYRIGHT 2018, MICHAEL PETRELLA CASTING, LLC. ALL RIGHTS RESERVED.